What Records Can I Request? I am very pleased to announce that the Office of Enterprise Risk Management, Ethics and Compliance’s name has been changed to University Ethics and Compliance (UEC). We’ve made this change to minimize confusion with other Rutgers offices and to simplify our identity. While our function hasn’t changed, I believe this identity better reflects our support to the entire Rutgers community. I am also happy to invite you to look around at other parts of UEC’s new website uec.rutgers.edu). Visit the different parts of our site to learn more about the services we provide, meet our accomplished and dedicated staff, and come back often to stay apprised of what’s going on in enterprise risk management, ethics, and compliance. Since our founding in December 2013, UEC has worked to expand our service to the University. 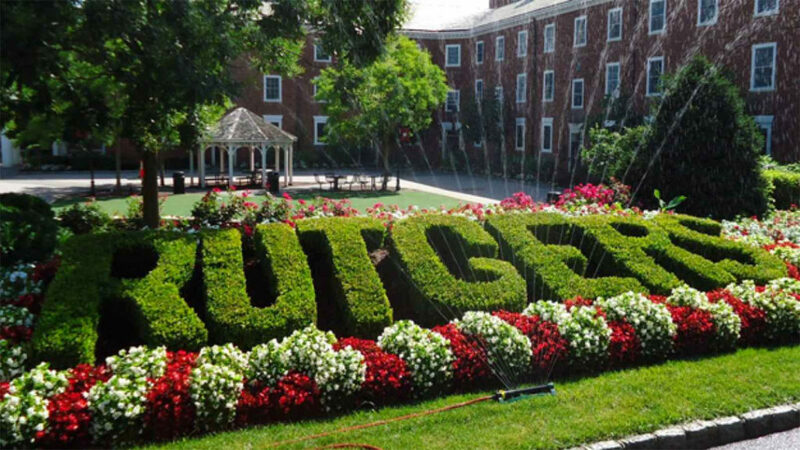 Our entire team is committed to partnering with our colleagues to support and protect the university and the Rutgers community by identifying and analyzing risks that keep us from being our best, providing education and training related to regulatory and policy requirements, responding to incidents of non-compliance, and working with academic and business units throughout the University to try to create the best working environment we possibly can. Achieving success in each one of these areas is wholly dependent on our ability to develop relationships of trust based on the understanding that we exist to service, assist and support you….our University community. We look forward to working together with all of you.